The internet is no longer a formal place. 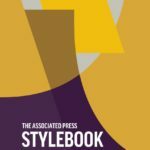 The Associated Press made their annual announcement of changes to the 2016 Stylebook at this week’s ACES conference. The biggest changes were to web-related terms. Internet and web both will be lowercase, starting June 1. The current Stylebook rule calls for Internet to be capitalized because it is one worldwide network of computers. However, critics of the capitalization argued that the word no longer is used in such a formal way. The Stylebook claims Web should be capitalized because it is short for World Wide Web, the name of a subset of the Internet that enables the publishing of multimedia documents online. This entry will change for the same reason of formality. While the original reasons for capitalizing these words made sense, I agree with the changes. 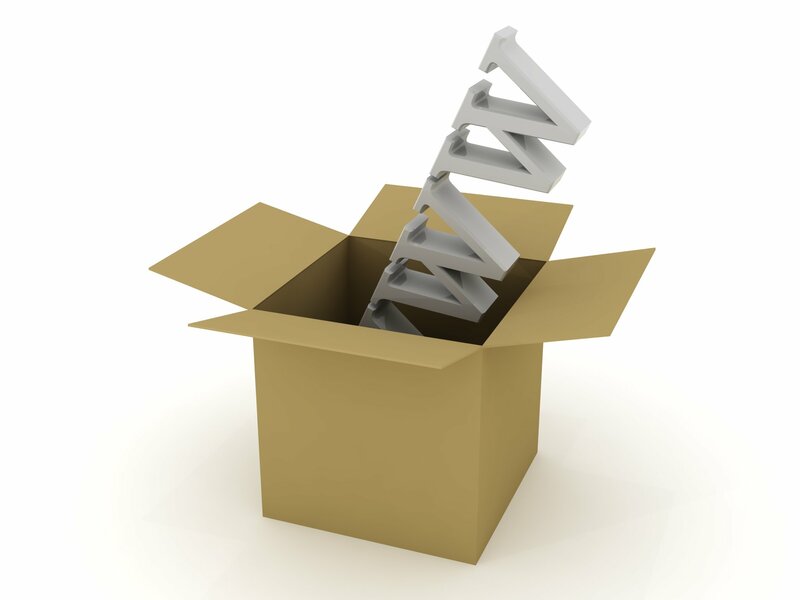 Language evolves and these words no longer refer to just one formal concept. The changes are logical, but they will take us awhile to remember. I recommend you start retraining yourself now. Maybe we will adapt to the rule by the time they release the 2017 Stylebook. leaderswest Thank you, Jim! Happy Sunday! gagasgarden Thank you, Susan. Happy Sunday!